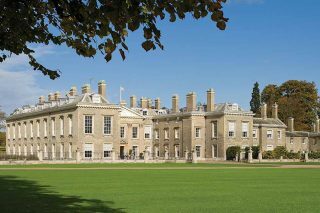 We are very excited to announce that the stunning Althorp House is joining Elysian Estates luxury portfolio of exclusive use properties. 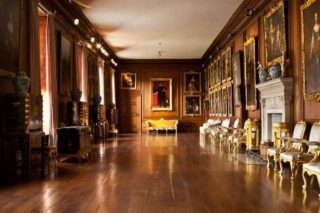 Althorp House is steeped in rich English history and is the Spencer family home. The Althorp Estates is extremely exclusive that is why we are very honoured to have been chosen to partner with this stunning property. 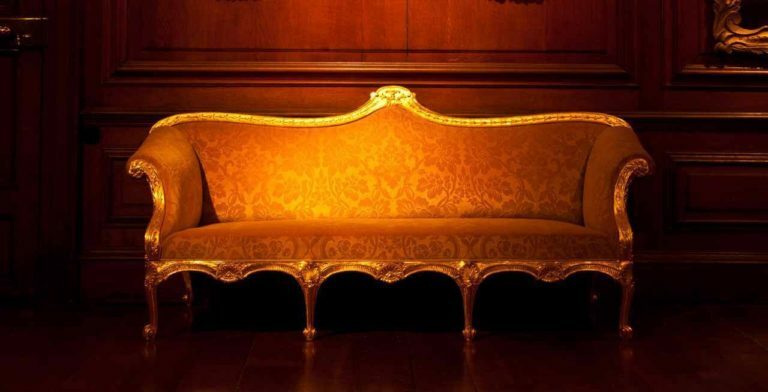 If you wish to find out more about this luxury property click on the Newsletter button below and you will be the first to know! Here are a few sneaky photos of this stunning property to wet your appetite!